The choice of online slots has increased massively in recent years, from the classic 3 Reels to the more exciting 5 Reels, with Special features and Multi paylines. As technology improves, sofware providers are constantly looking for new ways to entertain Slots players. 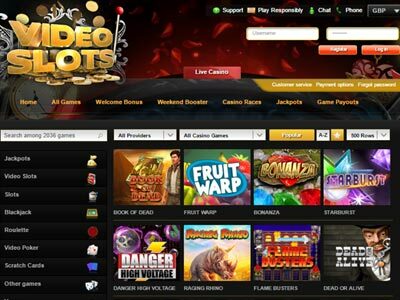 The latest innovations in online slots are 3D slots and iSlots, which offer a rich experience for a generation of players brought up with video games. 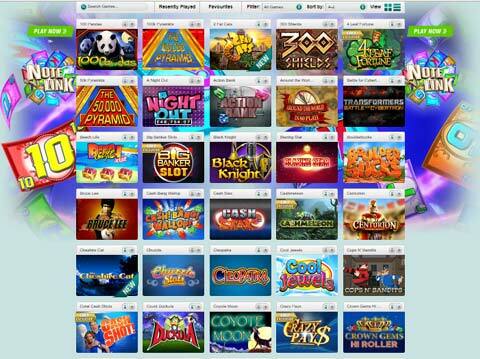 Check out our descriptions of all these slots games below. 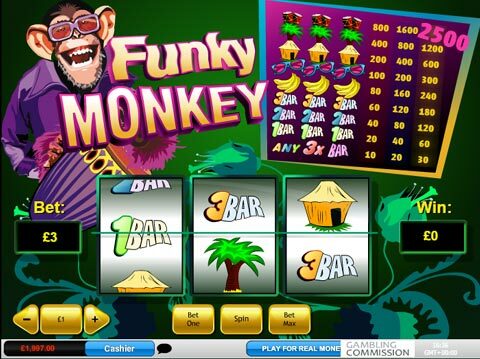 3 Reel slots are based on the classic, original Fruit Machine games found in arcades throughout the world. 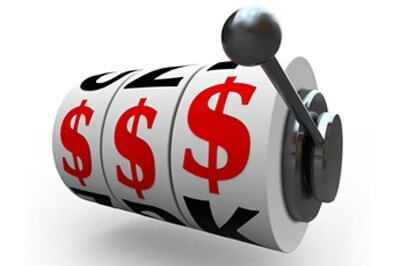 The simplest form of online Slots games, 3 reel slots are easy to understand. A window shows 3 columns and 3 rows of symbols. The middle row is known as the payline. The player bets, then spins the reels. 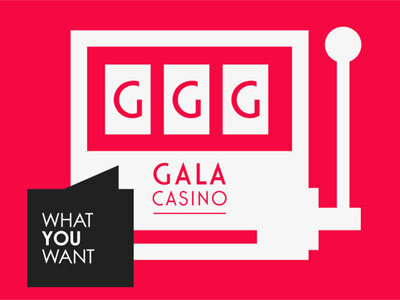 When the reels stop spinning, if the symbols on the payline match up to any winning combination from the paytable, then the player wins the amount of money stated. Three reel slots are a simple and gentle introduction to the world of online slots. As players get more experienced, they generally move on to the more complex slots described below, but will often return to 3 reel games as a form of non-energetic relaxation! Also known as Video slots, 5 Reels slots are a more elaborate form of Slots game. Rather than just one payline, 5 reel slots can have up to 100! This gives many more winning combinations, giving the player a greater chance of winning on each spin. Beacause of the extra reels and the multiple paylines, the paytables are far more detailed. Although these can seem a little daunting at first, casinos handily allow you to view the paytables separately to the game. 5 reel slots also include special features such as wilds and scatter symbols, to give you even more chances to win! Which are the best 5 reel slots? One of the newest forms of slots is the 3D variety. The game play is exactly the same as Video slots, except that there are 3D animated characters that interact with the players during the game. The games also have more of a narrative feel, with each 3D slot offering a different setting and storyline. 3D slots are an exciting addition to the Slots arena - the new and improved 3D animation, audio effects and different themes all combine to give a unique and modern twist for the experienced Slots player. Which casinos have the most 3D slots? i-slots are the newest entry into the slots market. Slots players brought up on online video games will enjoy these immensely. i-slots are interactive and allow players to develop their own storyline by spinning different combinations of reels, or by taking part in an adventure to advance the game. With alternative ways to finish the game and a wide variety of bonus rounds available, there's enough in an i-slot to ensure that even the most demanding player is kept entertained. Where can I play i-slots? This category refers to those slots which offer special features such as extra spins and Bonus rounds which are unlocked via Wilds and Scatters - random symbols that act like wildcards, giving players many more chances to win on each and every spin. Feature slots are also the area where you'll find most innovation in gameplay, such as Free falls or Collapsing stacks. Normally, each slot has a set jackpot which is individual to that game. With a progressive jackpot, every player playing that slot - at whatever casino, wherever they are in the world - is playing for a steadily increasing jackpot. Every time someone plays, the jackpot increases. These games are linked to each other (in a similar way to the National Link in Bingo halls, except only one player will win on slots) so the more players that play, the higher the jackpot goes. Once the Jackpot has been won, it resets and start again. These games can provide players with huge payouts - the largest recorded Progressive Jackpot payout was £11.8 million on the aptly named Mega Moolah. The main difference between a Fruit Machine and a slot machine is the capability of the player to Hold reels or Nudge reels to give themselves an advantage. After the reels have spun, players sometime have the option of holding them in place for the next spin. This is of interest when players need to see 3 wild symbols on the 3 reels to start a feature or if 2 out of 3 identical symbols have spun on to the payline.